Each time, as the holidays or someone’s birthday approaches, we begin “to brake our heads” over the gifts we are going to give. We can, of course, solve the problem in more simple ways: give money so that a person can chose a gift for themselves, or ask directly about the desired gift. Most people want to surprise those who occupy a very special place in their lives. That is why these people would like to find something special and unique, investing their time and money in such kind of a gifts. Handmade gifts are an excellent solution for this problem. Uncommon, made to order presents, while considering personal characteristics and preferences, make these gifts valuable in the eyes of the recipient. You can see this difference here. Why are handmade gifts much better, than any from an usual shop? If we compare handmade gifts with factory’s ones, we can note, that the first ones benefit greatly in terms of quality. Professionals always carefully select materials for their work because it determines their reputation. That is why the giver does not need to worry about the quality. Handmade gifts are unique, because they are made in a single copy. Even making a gift for the same project, the master brings a special zest in making each of them, which is hard to find elsewhere. That’s why these kind of gifts impress any gifts receivers. 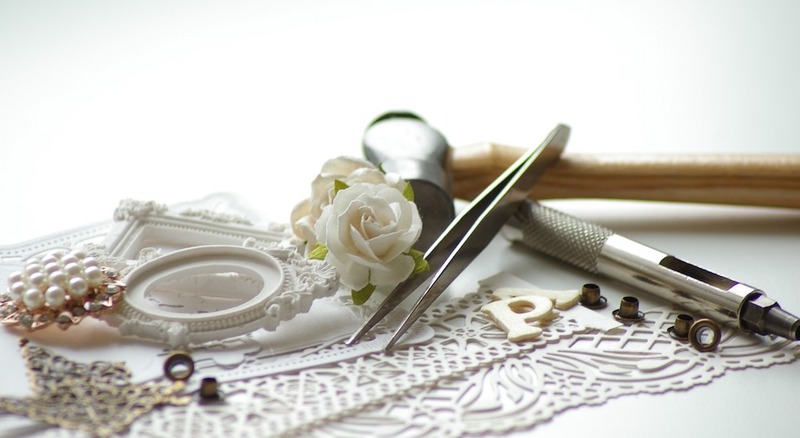 This is another rather weighty factor that distinguishes handmade gifts. This means that you can make a perfect gift for a particular person using their favorite colors and likes. Each piece of handmade work has the warmth of the hands of the master and a part of their soul. And the gift giver instantly becomes more valuable and closer to the heart of the gift receiver. You can see it by the happy and sparkling eyes of the recipient.